Do you know if there is a GTD version? I can’t see any listed. It could be worth dropping the seller a message, they might do something. Where did that time go ? 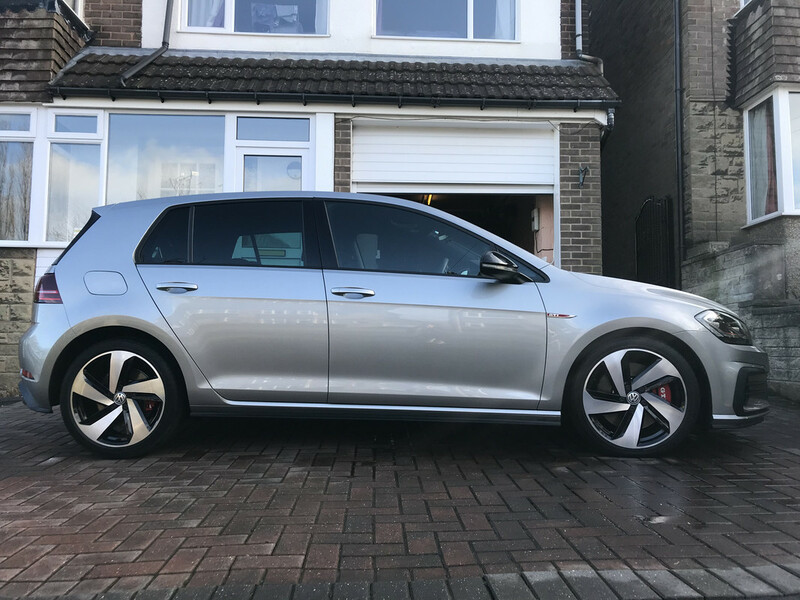 Had it done at Bolton VW even though I vowed never to darken their doors again after they damaged an alloy a couple of years back. £288.00 including the service, MOT and brake fluid change. 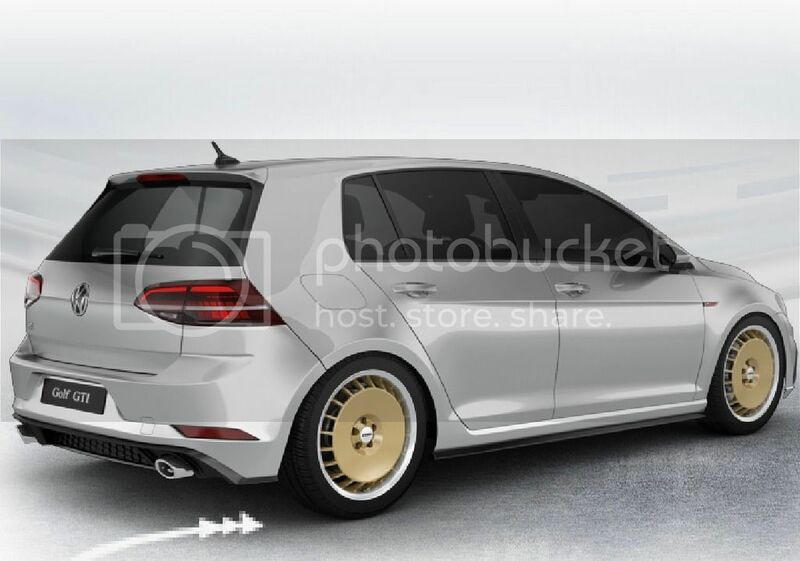 Well worth the £500 premium over the standard wheels imo. 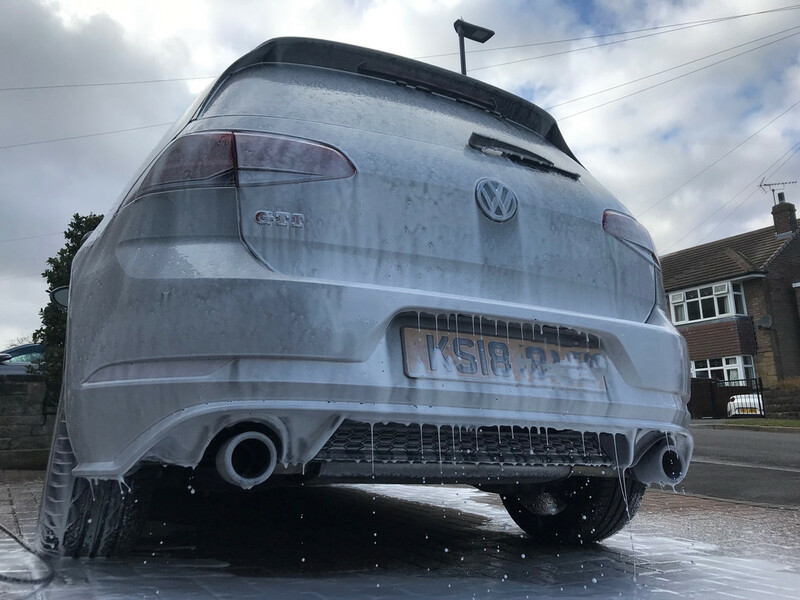 I absolutely love the look of my Seville wheels on my Issac Blue GTI but, even though the wheels have received two coats of C5 wheel sealant, and i have a set of wheel woollies...they are a devil to clean. 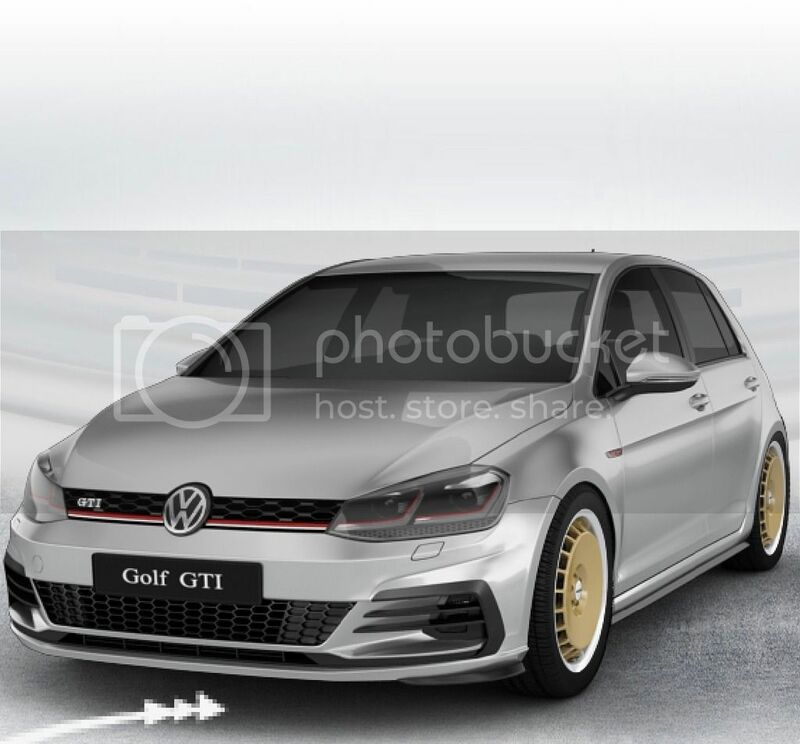 I saw a White Silver Golf GTI with the dark Seville/red pinstripe alloys the other day and I also thought they looked great. They do seem to be a bit of a ‘Marmite’ wheel though, and I agree with watchdog, they look as if they’d be a devil to clean because of the quite intricate design. 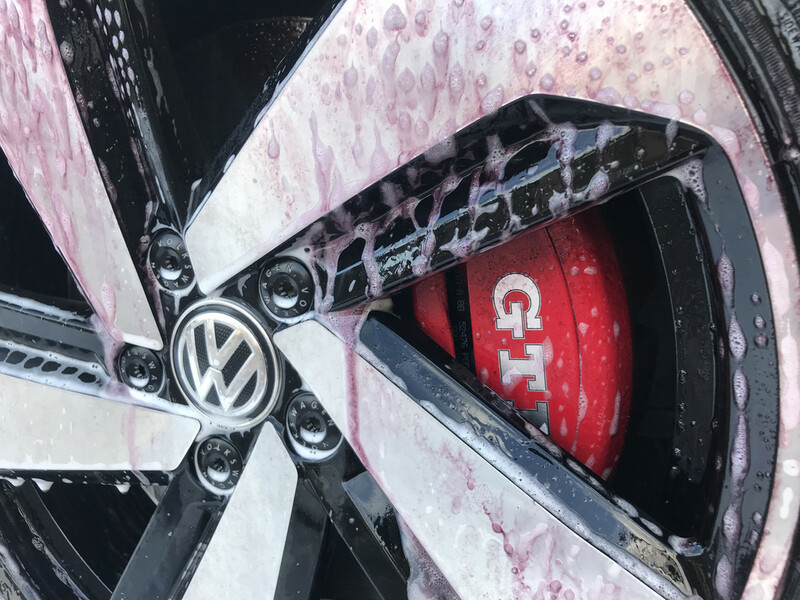 My Polo GTI also had its third service, first MOT and brake fluid change this week. The dealer was instructed to not clean my car, and they complied with my request. I had a new shape Polo as a courtesy car with a 1.0 litre, three cylinder 95ps engine for the day. Not a bad car, but felt really underpowered compared to my car. 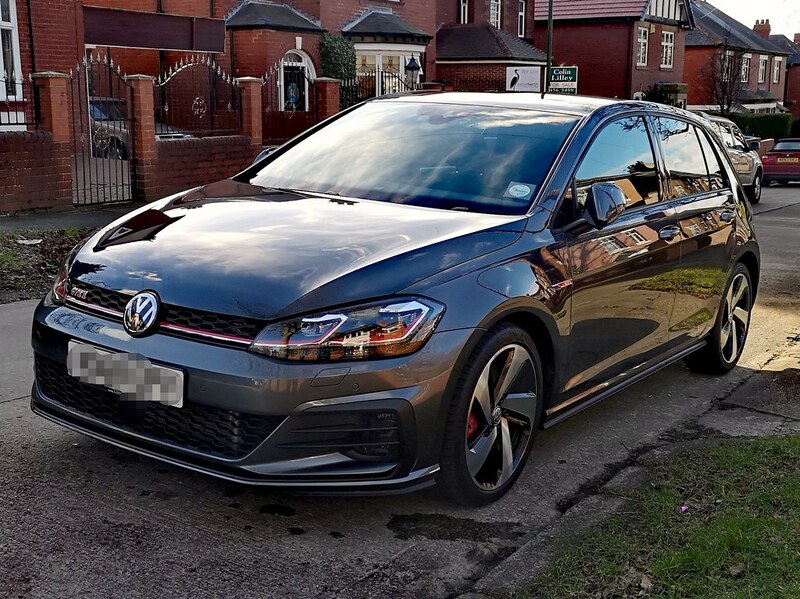 I was really pleased to get my car back, which felt like a rocket compared to the 1.0 litre Polo! indium grey..its quite hard to tell its so shiny!! Been busy with mine since I brought it a month ago. Replaced the boot badge drain pipe. Waiting for dsg gear knob side covers from China as the old started to peel. I have the rear speaker leak problem. Solved but using pieces of foam tape on the door that meets the door seal to let the rain drain away and not into the footwell. And it works ! Will sort properly soon. Updated the map and radio logos. Re stuck the rear spoiler side trims. And rear wiper replaced ! Got the bend lighting AFS error on the dash this morning. The static cornering bulb on drivers side is not working so have ordered a pair of Osram Nightbreakers and will change both when they arrive. Got 5.5years from the originals,not bad. On a side note, I bought the wife a year old E220d AMG line wagon and I must admit it’s a beautiful thing to look at and drive !